Northern Virginia Movers Here To Save You Time & Money! 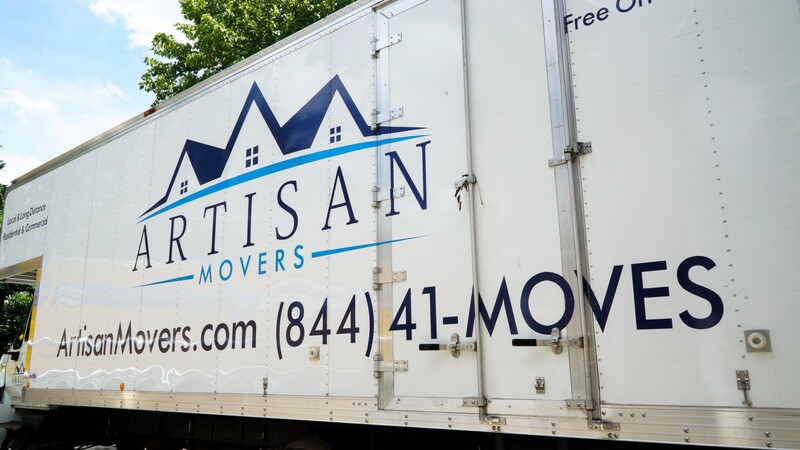 At Artisan Movers, we understand that every moving experience is different. There’s no “one size fits all” process that fits every individual’s needs, and what works for one client might not work for another. For this reason, we’re committed to serving every client with the VIP experience. We’ll work with you directly to understand your needs, pack and ship your furniture safely, work with employees and family members, and even transport your belongings across the country. We’re not just here to load up your furniture in the truck–we’re here to ease your worries and make the entire moving process as smooth and stress-free as possible. 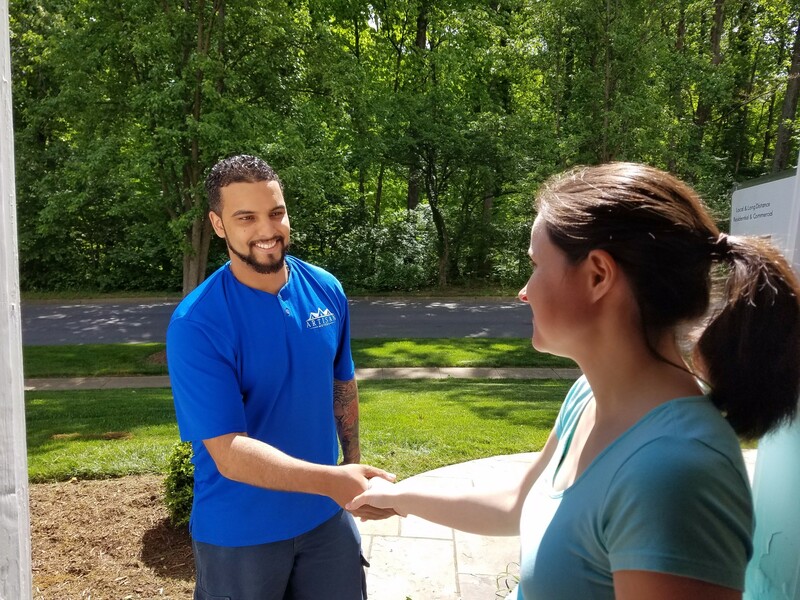 As one of the top moving companies Northern VA has to offer, we’re committed to giving back to the community. As you clean out your pantry in preparation for your big moving day, you might find yourself with a heap of boxed and canned food that you’ll probably never eat. To keep this food from going to waste, we’ve partnered with Move for Hunger to ensure that this food is sent to needy families in the Virginia area. Simply collect the food and we’ll box it up and ship it to a local charity–no extra charges or fees required. Whether you’re moving to a nearby neighborhood or traveling halfway across the country, we’ve got the skills and expertise to ensure that everything arrives in one piece. There’s more to packing and delivering than cramming furniture into boxes and hauling them into a truck. In fact, each piece of furniture requires a different set of skills–for example, you wouldn’t handle a delicate glass vase the same way you would handle an antique couch. Our expert movers are specially trained in a variety of areas to ensure that your belongings are handled with the utmost care, from bulky furniture to priceless family heirlooms. can get you and your belongings to the right destination. If you’re looking for some of the most professional movers northern VA has to offer, look no further. Before we get started, our expert team of movers will visit your location to survey the area, discuss the situation, and prepare a detailed and accurate estimate to help you start planning as soon as possible. If your employees prefer to pack their own workspace, we offer high-quality materials that will protect their belongings during transport. We also have the skills and expertise to pack computers, office furniture, sensitive documents, and more, with every step taken to ensure the privacy of confidential materials. At Artisan Movers, we understand that some homeowners prefer to pack their own furniture or belongings, especially items that hold sentimental value. If you want to pack your own belongings, we sell sturdy, high-quality materials that are trusted and endorsed by our own professionals. We offer a wide range of boxes that cover everything from small family heirlooms to tall wardrobes and shelving units. Speak with us today to find out how you can eliminate extra charges and buy packing supplies right from the source. house, either. What do you do? To ensure the safety of your furniture, we offer short- and long-term storage solutions in a secure, climate-controlled environment. Our facilities are closely guarded and kept free of dust, insects, mold, and other pests, virtually eliminating the risk of damage or theft. Looking for Moving Companies in Northern VA? 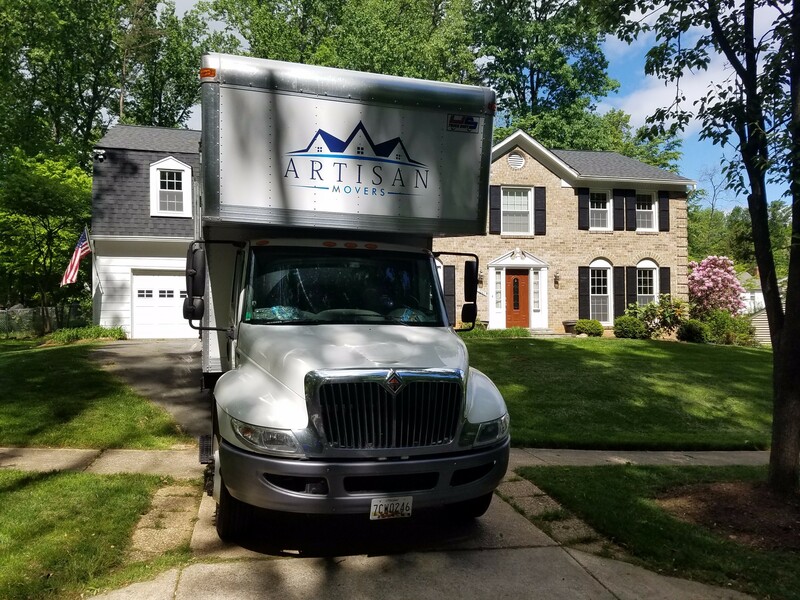 When you’re ready to relocate your home or business, choose one of the best moving companies in northern VA. Artisan Movers is committed to providing you with excellent service, whether you’re moving across the street or traveling to another state. Call (844) 416-6837 or fill out the form on our website today to get your free estimate. Throughout the process, we’ll work with you directly to ensure there are no surprises complications, or hidden fees. Get in touch with us today and see how Artisan Movers can revolutionize your moving experience for the better.